Looking for menu recipes? I’ve got a whole month of quick and easy dinner ideas for you! I am huge believer in menu planning and I love being able to share my tips and tricks with y’all. If you need help getting started menu planning, check out THIS POST. I break it down and make it easy to get started. No need to fear the menu plan! Hey there! Welcome to February! We made is past January! Yaaayyy! It’s like we speed through the holiday months and then there are 675 days in January. But we made it and we are one month closer to summer time! Normally I wouldn’t be in a huge rush for summer but we just moved back up to Michigan and well, it’s cold. You will never, ever hear me complain about a Texas winter, ever. There are 4 weeks of menus below. Each week has 6 main dishes, 2 sides and 1 dessert. 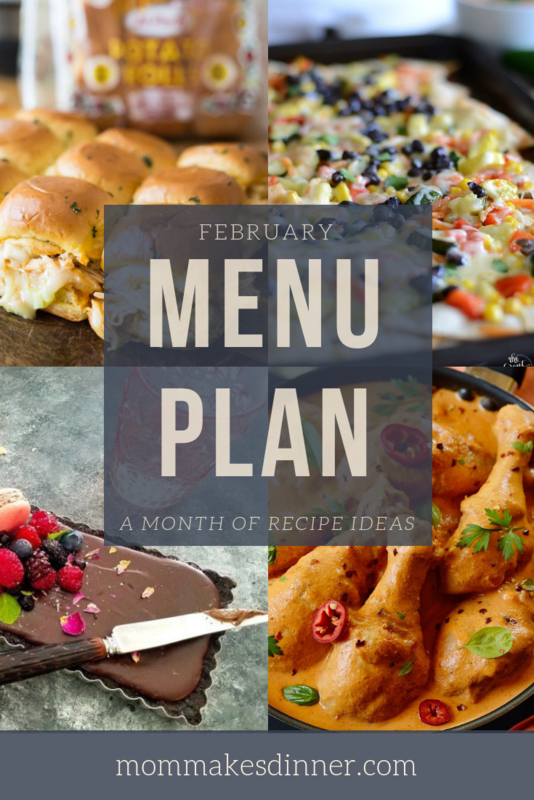 Feel free to take recipes from any week and create your own menu plan. These recipes are for here to inspire your own menu plan. 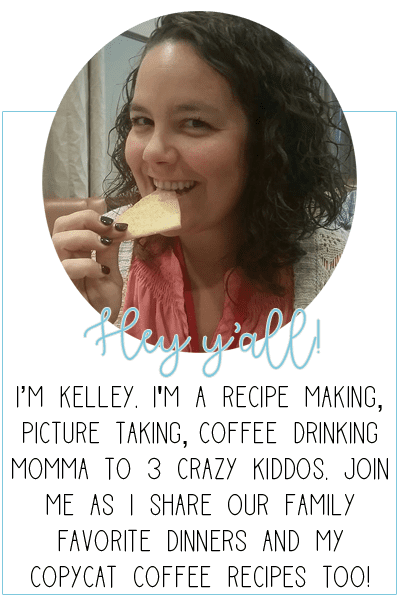 I check all the ingredients and recipes that are gluten free, Keto, Paleo, or Whole30 are marked. I have also marked recipes that use a crock pot or Instant pot or are made using only one pot/pan. You can also grab a free grocery list and menu planner printable below. Let’s get eating!